Never in a million years have I had so much fun with a photo shoot! And I wasn’t even the focus of the camera! A big “THANKS!” goes out to MacKenzie Huling for undoubtedly being the best Jules Taylor I could’ve ever imagined–and I did imagine her! This girl was a trooper as she held poses for long lengths of time while being nipped away by bugs that were in the woods where we were doing the photo shoot. Another huge thank you goes out to my friends at Crowley Studios and Media! They were phenomenal. Innovative. Creative. Enthusiastic… My graphic artist is going to have the easiest time ever because of the photography team, Crowley Studios (James and his wife, Heather) and the model (MacKenzie Huling). I can’t wait to see the finished photographs! I’ll be sure to share them with you when I get them! Until then, here are a few shots from my phone. 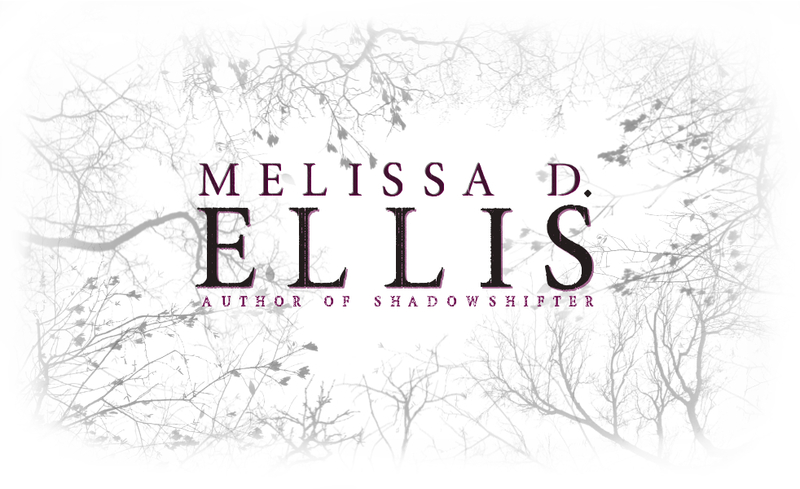 If you haven’t already, follow me on Instagram @meldellisauthor! Next Post JULES TAYLOR reveal!